We Are Your Local Husqvarna Dealer for Over 20 Years! Lawn & Garden Equipment for Homeowners. 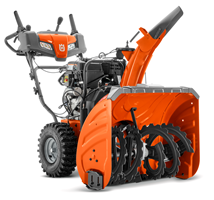 Chain saws, tractors, snow blowers, auto-mowers and more! 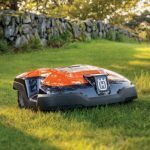 Mowing your lawn is now as easy as using your smartphone or saying the word to your Amazon Alexa device. POWER, PRECISION AND LEGENDARY PERFORMANCE. Thoroughbred riding mowers. 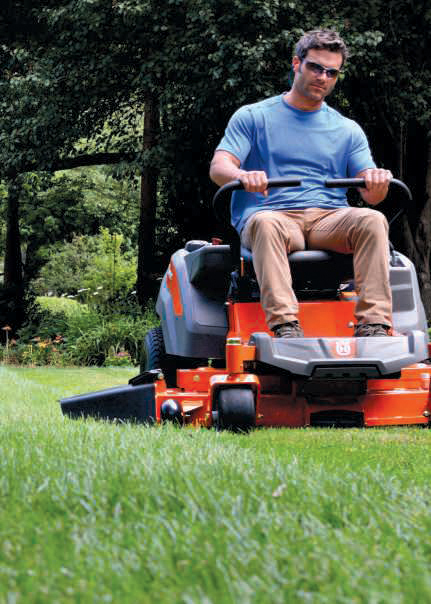 With a wide range of lawn and garden tractor attachments and a built-in choice of grass cutting methods, Husqvarna riding lawn mowers gives you excellent usability for all kinds of yard work. Regardless of the model you choose, a Husqvarna riding mower will take your mowing experience to a new level in comfort and performance. Mowers without cutting limits. 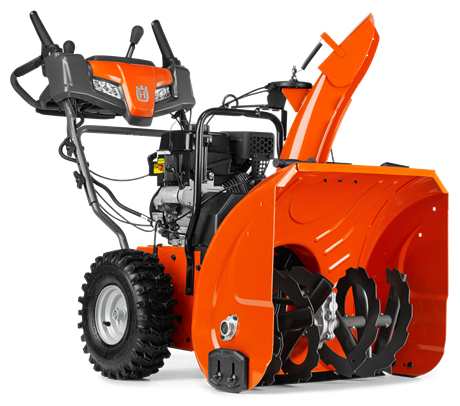 Husqvarna’s zero turn mower’s steering system offers optimal efficiency. With wide cutting deck, high cutting speed and the ability to turn on its own axis without leaving any uncut areas, productivity is optimized. We offer a wide range of zero turn lawn mowers. 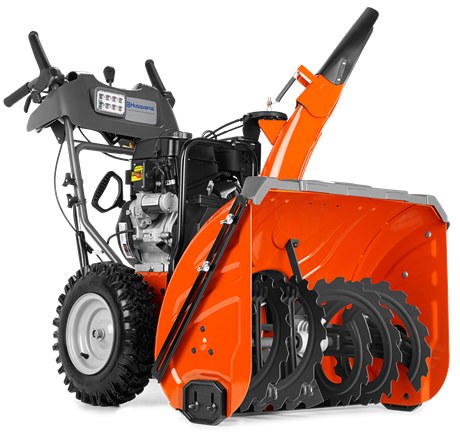 Husqvarna’s Articulated Rider series riding lawn mowers feature articulated steering, unsurpassed maneuverability and front-mounted cutting deck and an All Wheel Drive model. With the combination of control, comfort and efficiency, the Rider makes mowing and other tasks around your yard all year round fun. It’s hard to find places where these riding mowers aren’t able to reach. 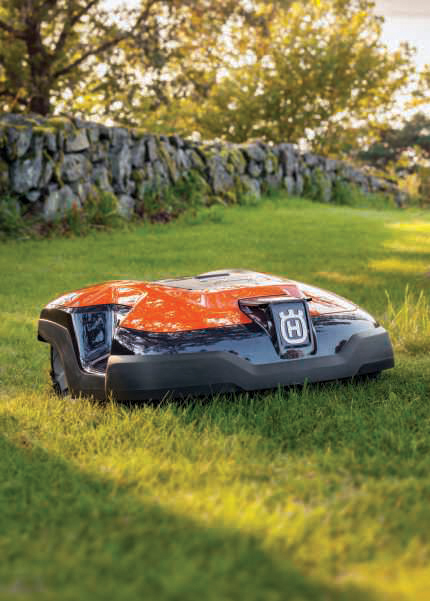 Tailor-made and powerful – mowing just got a whole lot easier. A perfectly mowed lawn calls for a lawn mower that can handle both varying complexity and steep slopes. 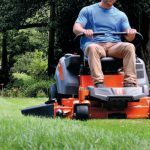 For this reason, we offer a wide range of push and walk behind lawn mowers, along with different cutting methods to meet all your requirements. 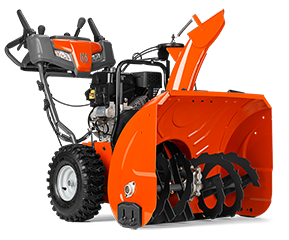 We even have some mowers with all-wheel drive performance. String trimmers with power, durability and versatility for owners who want to keep their lawn free of unwanted grass and weeds. Low weight makes these tools extremely flexible. Whether it’s gas or battery, they are designed to deliver low noise. Our line of trimmers are perfect for your landscaping needs. More power and better performance. From timber harvesting, to routine tree care, to occasional use on the farm, Husqvarna chainsaws set the standard. 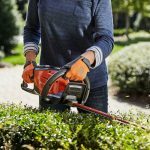 Our expansive range includes everything from heavy-duty forestry gas chainsaws to professional arborist saws, as well as smaller models for cutting firewood. 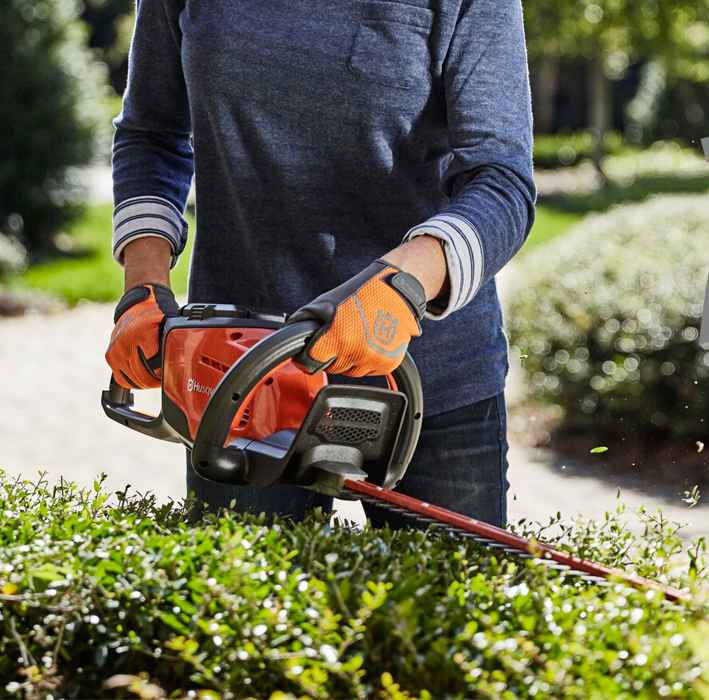 Our chainsaws deliver the power, performance, and ergonomic design to meet the needs of demanding professionals and homeowners alike. Move snow with less effort. High-capacity snow throwers well suited to the toughest winter jobs. 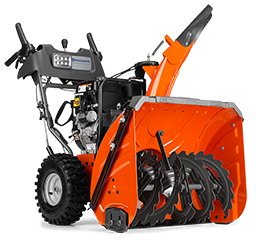 Two-stage auger/impleller system, electric start, variable drive speed and heavy-tread tires for best traction. and 100s of Accessories !!! !